Ignite your creativity by enrolling in a fall class or workshop at HAM. We offer something for all tastes, so take a look below, or visit our website for our complete list of programs for children and adults. Design, Sculpt, Build (starts Wednesday, Nov. 1): Makes loads of cool art with a variety of materials such as pastels, clay, paint and plaster. For ages 7 to 9. Sign up! 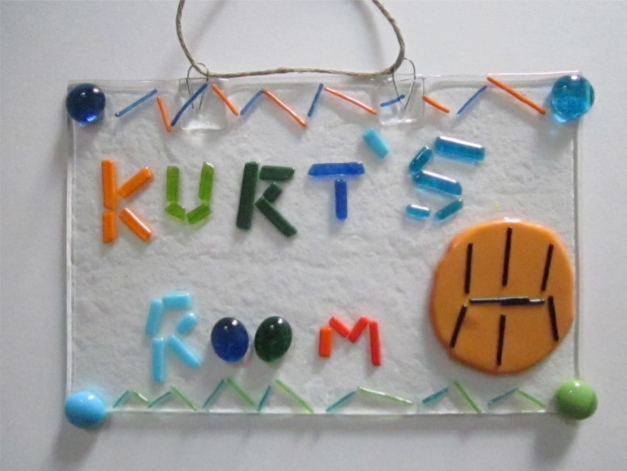 Glass Fusing (starts Thursday, Oct. 26): Our Glass Fusing class offers your child endless possibilities for creativity while learning all about color and how to safely work with glass. Kids will create one of a kind works of art, gain insight into important techniques of color and design, and learn the science behind the art of glass fusing. Learn more! Art from Around the World (starts Tuesday, Oct. 24): We're spanning the globe to share art from other countries and continents with your child. Join us as kids explore different artistic traditions with projects including drawing, printmaking, painting and sculpture. Sign up today! 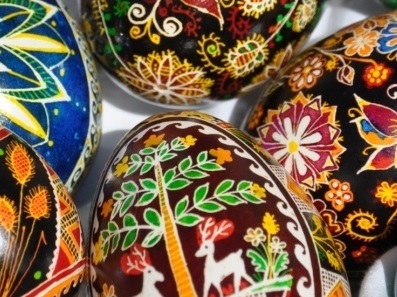 Pysanky Holiday Ornaments with Wendy Hallstrom (Saturday, Nov. 18 at 1 p.m.): Learn the step-by-step process used to create Pysanky—the beautiful, elaborately decorated eggs found in Polish, Ukrainian and Russian traditions—and a little bit of the history behind these small works of art. It’s a lot of fun and the results are always impressive. For adults and teens, ages 16 and up. Sign up! American Girls: Home for the Holidays (Saturday, Dec.9 at 10 a.m.): Enjoy some American Girl time and celebrate the holidays! We’ll make crafts from the Victorian era and other times and then celebrate the season with a tea party. For ages 7 and up. Register! 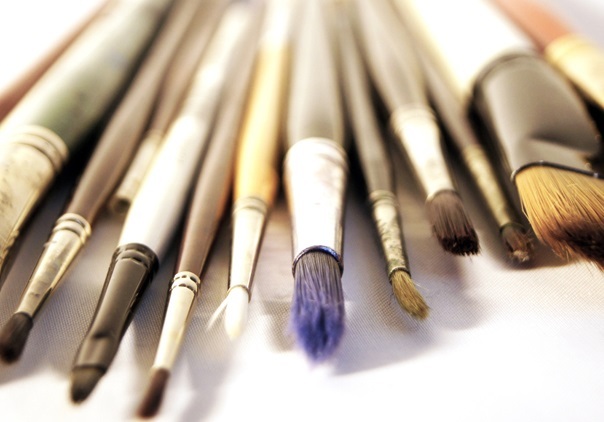 The Hunterdon Art Museum’s popular “School’s Out Workshops” return during the annual NJEA Convention on Nov. 9 and 10. These programs encourage children ages 6 to 10 to experiment with paint, clay, pastels and other media. Classes are taught by artists, educators and professional storytellers to ensure an enriching and rewarding learning experience. Draw, Paint, Sculpt (9 a.m.--noon): It's all in the title! Kids will create frame-worthy works of art that will amaze and delight. 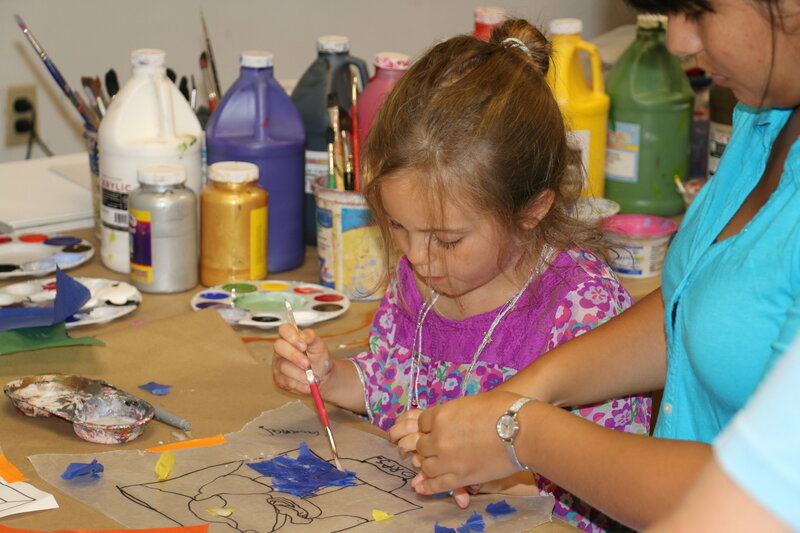 Meet the Masters (1-4 p.m.): Learn about famous artists, while you explore painting, sculpture, collage and mixed media. Sculpture Sampler (9 a.m.--noon): Explore the world of three-dimensional art with clay, plus soft materials such as felt, fabric and stuffing. My Pet Project (1-4 p.m.): Pet-themed projects bring art and animals together, and include sculpting and painting using a variety of materials. A supervised lunch is available. 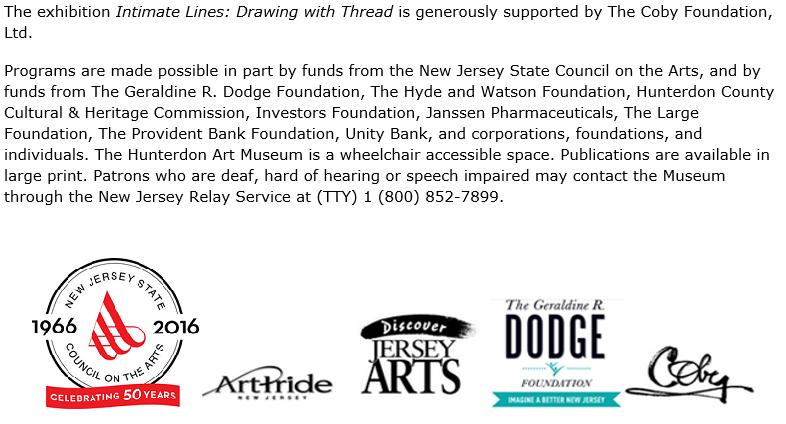 For more information and to register, please visit our website or call 908-735-8415.